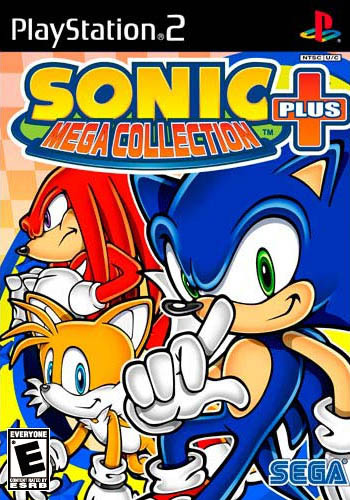 Sonic has appeared in many games in the last decade, and now you can relive seven of them from Sonic Mega Collection Plus.Loaded with hyper-speed ring collecting fun, Sonic Mega Collection Plus features SEGA's mascot, and all his friends, in some of their greatest adventures. This classic compilation is a must have for long time fanatics and newcomers to the series alike, featuring seven Sonic The Hedgehog games from the SEGA Genesis, four additional unlockable Genesis games, six Sonic the Hedgehog SEGA Game Gear games, and a Sonic museum filled with art, comics and more. Some of the best Sonic games are housed in this collection and I'm happy to own them again. My kids love playing the old Sonic games. So many too choose from. The variety of games is keeping them interested even with the old school graphics. It's great to see them enjoy the same games I played as a kid! I've always loved the sonic games, and this collection is awsome ! they weren't kidding when the said plus on this game. it literally has every sonic game I enjoyed growing up, plus many that id never even heard of. theres also mystery games to be unlocked, I haven't unlocked them all yet, but my family, friends and myself have been enjoying this game for several months now, always unlocking new games and having something new to do. its vey entertaining, and a great blast to the past, one of the best games ive ever played and am very happy that I found this game and have the pleasure of playing it. a great game for all ages! MY CHILDREN ARE ENJOYING THIS GAME THOROUGHLY! I've been wanting to play the origional sonic games for a long time. Now I can! This was an awesome purchase and the site shipped it quickly too! This is a Great Collection of all the early Sonic games. 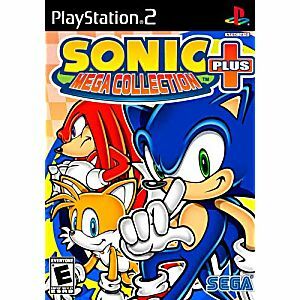 All Sonic gamers should own this collection. Great game. Work's great ! This is a must buy if you don't have the sonic games on the Genesis. The most important unlockable in this collection is Sonic 3 and Knuckles, be sure to get it! Get this now! What more could you want? 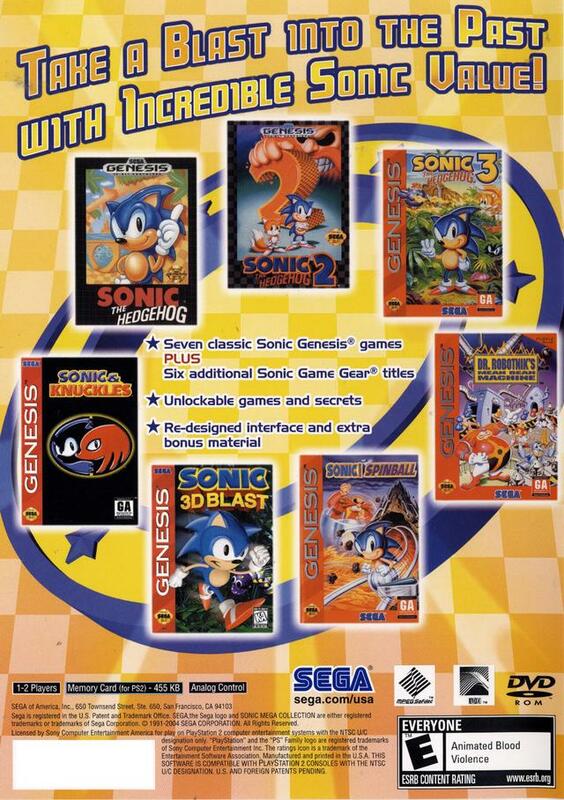 All the essential sonic games from the Genesis on one game. It also has unlockable games after you play each game for a certain amount of time. The games transferred well onto the PS2 and still play very well. Great classic stuff here.